Attached you will find this week's Week Ahead. Please note the highlighted sections as they are changes to the outline schedule. Banquet - Our year end banquet will be held on 4/2/19 in the SHS commons. Find more information and sign up details at the link below. RSVP by 3/29! 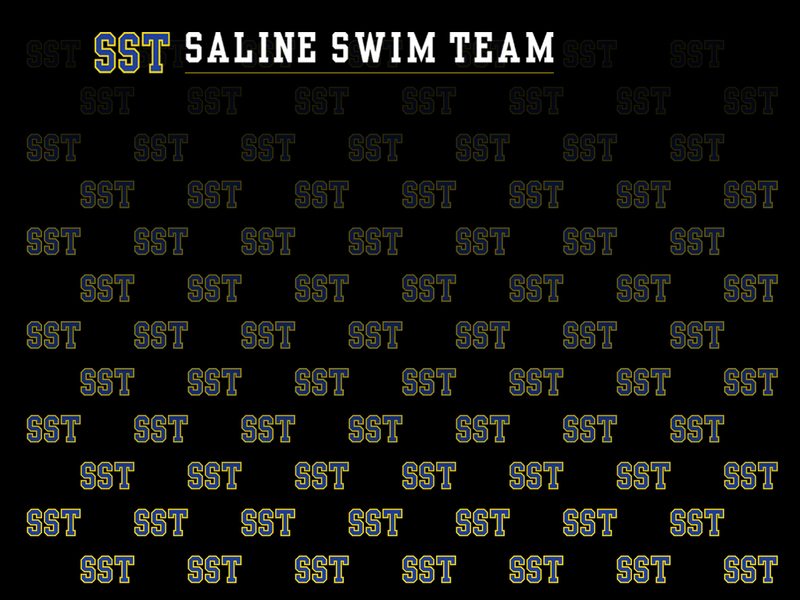 Long Course - Season information has been posted and registration is open for current members. Please visit the link below for more information. Please also find the parent meeting presentation attached for your review if you were unable to attend. Inter-squad Meet #4 - Please find the results attached. The final Score of the meet was Blue 516, Yellow 566. If you signed up to volunteer at the meet (not online prior to the meet) please let me know. End of Short Course - For your planning purposes, the end of the Short Course season will be as follows.